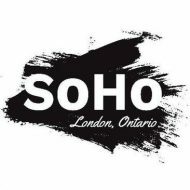 SoHo London Ontario – Page 20 – Discover where the heart is! 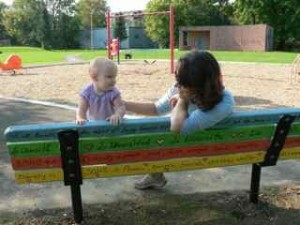 In Spring of 2008 the SoHo Community Garden was started adjacent to Meredith Park in SoHo. 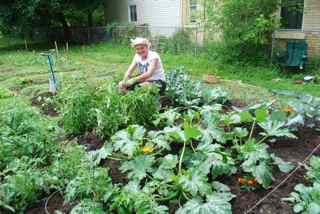 Sponsored by the City of London and coordinated by the London Community Resource Centre, the community garden is a shared piece of land where people rent garden plots and grow vegetables, fruits and herbs of their choice. Plots are 100% organic and can be rented on a geared-to-income basis, which allows them to be affordable to all. Per season price ranges from $15 to $40 for a 400-square feet plot. If you are interested in becoming a Community Gardener please click here to visit the LCRC website.